The city of Edinburgh is intertwined with its landscape, with buildings and monuments perched on the top of crags and overshadowed by cliffs. 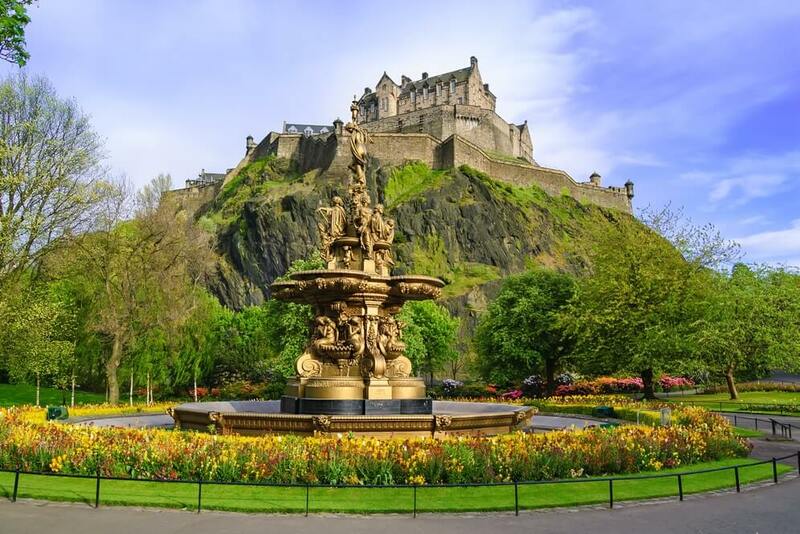 The world’s largest arts festival, The Edinburgh Fringe Festival, is held here in August, but that is not the only reason you must visit this Scottish delight. Head to Holyrood Park and visit Arthur’s seat for magnificent views, go on a shopping spree at Victoria street or take a walk down Old Town’s Royal Mile. Visit the regal Edinburgh castle and the Palace of Holyroodhouse. Experience the magic of 3D illusions at the super interesting Camera Obscura and World of Illusions, where you can easily spend the entire day. Try the Scotch Whisky experience, taste a tradition of scotches and even visit a whisky training school! And when you are done with Edinburgh spend a few days amidst the breathtaking Scottish Highlands to complete your Scotland experience. 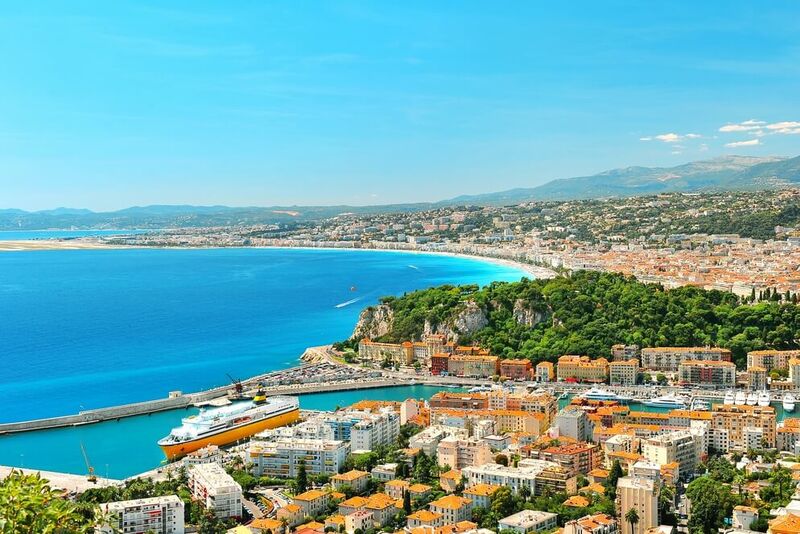 From Nice’s colourful Vieille Ville or Old town where streets are lively with galleries, cafes and boutiques, to the medieval village of Eze, nestled on top of rocky cliffs, the French Riviera offers dramatic views of the Mediterranean with walks in old alleyways and tiny villages. Soak in the sun at St. Tropez, with fishing boats for company. Visit the famous perfumeries in Grasse where one can see carpets of lavender spread over as far as the eyes can see, smell the lavender and grab a few perfume bottles. Explore the picturesque coastlines on a yacht tour which takes you through Cannes, famed for its film festival. It is a great place to spoil yourself with some high-end shopping. Try your luck with gambling at the Monte Carlo casino. Climb to the Prince’s Palace in Monaco for a beautiful panoramic view of this city-state. One of the world’s most magnificent walled cities, Dubrovnik is a charming city with clear waters, elegant churches and ancient architecture. 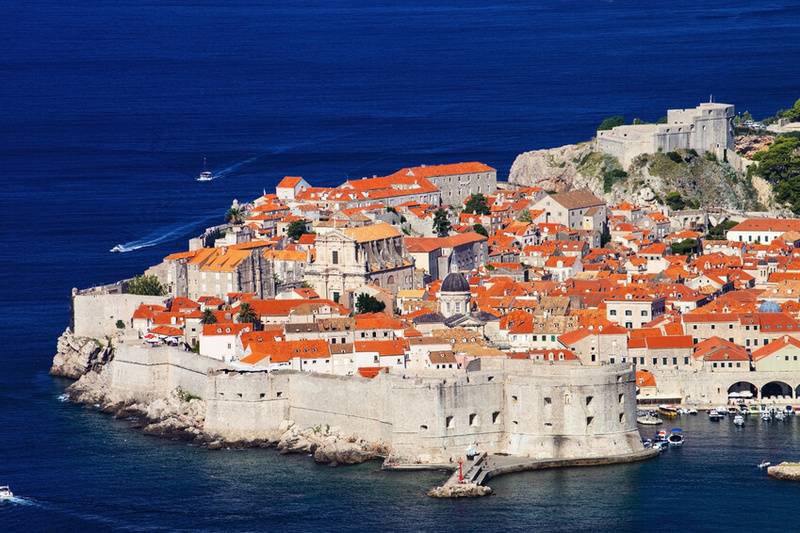 Walk the Stradun, the fully pedestrianized local promenade of Dubrovnik to get a feel of the city. Stroll at the Dubrovacka Kuca store, a treasure trove of local rakija, wines, olive oil, cosmetics, sweets, truffles and postcards. Relax on the Sveti Jakov Beach, one of the most beautiful beaches with a mix of sand and pebbles with a fantastic view of the Old Town and island of Lokrum. Experience the Dubrovnik’s Summer Festival and sip Croatia’s best wines at the D’Vino Wine Bar with an artsy, old world ambience. Game of Thrones fans will love the tour of locations where parts of this series were filmed. Take the gleaming orange cable car to Srd for panoramic views of the Adriatic Sea. 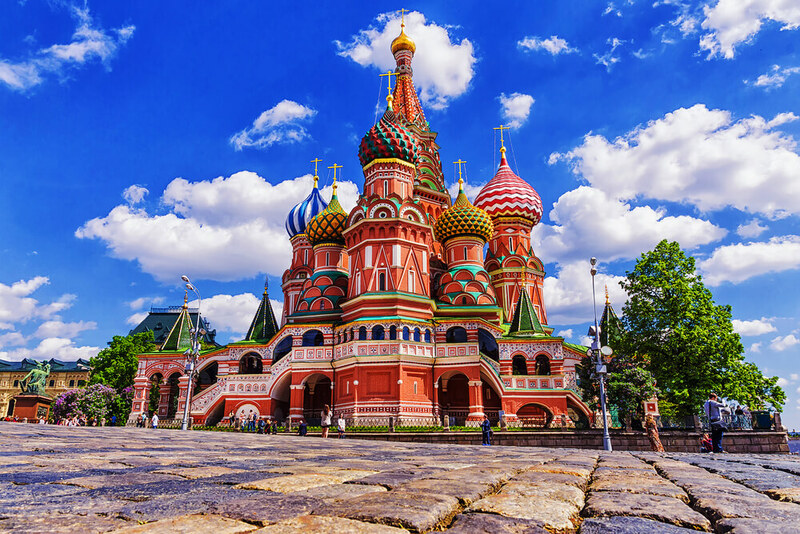 The magnificent Kremlin, the bustling Red square and the legendary St. Basil’s Cathedral are obvious must do’s when visiting Moscow. Go for some offbeat experiences too. Indulge in pub crawl and experience the nightlife of Moscow. Stroll through the 15th-century cathedrals and visit the Tretyakov Gallery for the best Russian Fine Art. Travel in a historic steam train and pass through Russia’s scenic countryside. Treat your taste buds at Cafe Pushkin where they will serve you the coveted Blinchiki, Russian pancakes and Russian Vodka! Do not forget to splurge at Moscow’s high-end malls, Gum and Tsum, architecturally stunning and full of splendour. Do take some selfies at the gloriously ornate, vaulted halls of Moscow’s metro stations. Bolshoi theatre in this city is among the best in the world if opera and music interests you. With green islands enveloped with turquoise blue waters, Bora Bora is undoubtedly one of the most beautiful tropical islands in the world. A once in a lifetime experience, the island is that plush holiday you’d want to honeymoon on! Check out the underwater life at the Bora Bora Lagoonarium and the scenic Coral Gardens. Visit Matira beach, the only beach with public access, with crystal clear water. Hike to Mount Otemanu, an extinct volcano and if hiking isn’t your thing, take a 4×4 jeep ride to enjoy the stunning views. Book a table for your loved one at the Bora Bora Yacht club, take a boat tour around the isles and indulge in snorkelling, diving, jet-skiing and fishing. 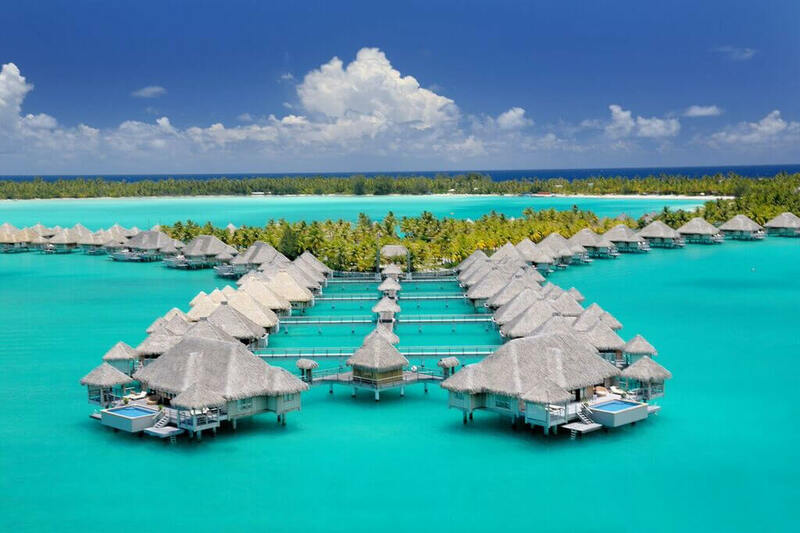 But the quintessential Bora Bora experience is definitely staying in an Overwater Villa in one the luxury hotels on this South Pacific island!